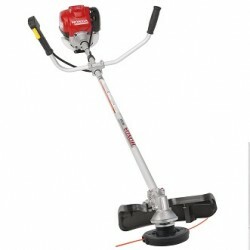 Take on your outdoor tasks with the ECHO Gas Trimmer with Blower Attachment. 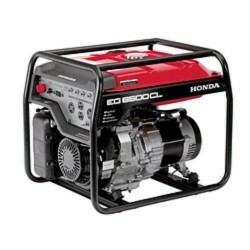 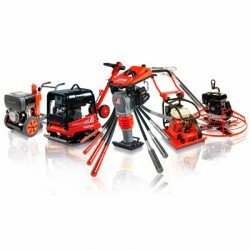 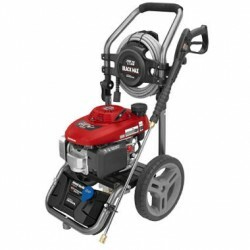 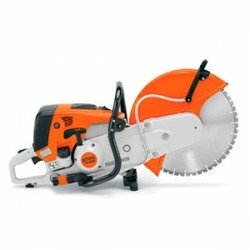 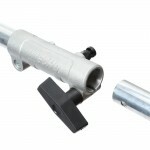 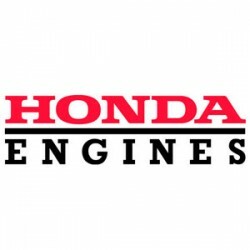 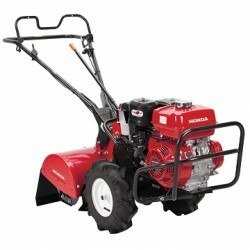 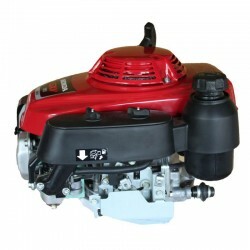 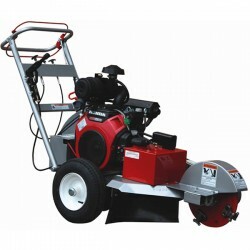 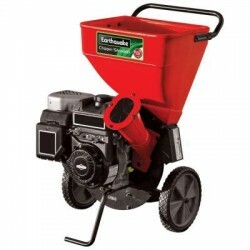 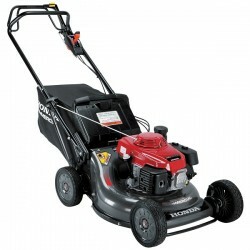 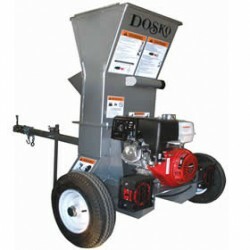 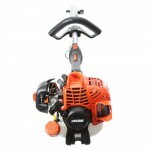 The powerful engine and the accessory connections will give you an effective tool in handling your yard work. 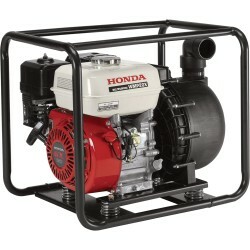 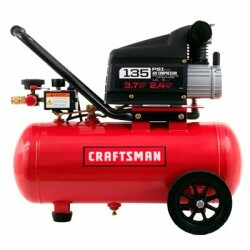 The blower attachment has a 100 MPH air flow and 317 CFM. 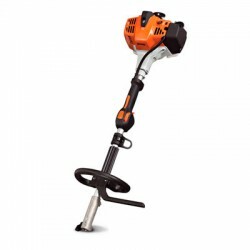 Not recommended for ProSweep, ProPaddle and ProThatch attachments, the tiller has a single-source power head that is designed to fit most PAS attachments.